HBC SUDDEN IMPACT GU14 WIN REGIONALS IN WV. 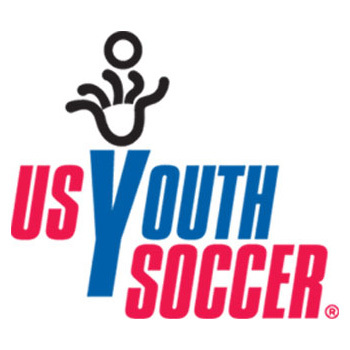 AND GOING TO USYSA NATIONALS IN TULSA OK JULY 18TH. 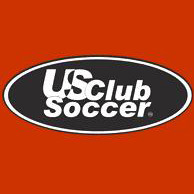 The Under-14 Girls final will have a NVSC Jr. Majestics 00 (VA) team that will be looking to hand HBC Impact 00 (NY-E) their first loss of the tournament. On the flip side, HBC Impact are coming off a semifinal win against reigning Region I Champions South Shore Select (MA) and will hope to carry that momentum into the final. After defeating the defending champions South Shore Select Elite (MA) yesterday, HBC Impact 00 (NY-E) claimed the Under-14 Girls title by defeating NVSC Jr. Majestics 00 (VA) 3-0 in the final. HBC’s Nina Carlomusto scored in the 35th minute and then teammates Lauren Mastandrea and Gina Giovinco scored in the 64th and 69th minutes. NVSC was unable to answer and the match ended 3-0 in favor of HBC.